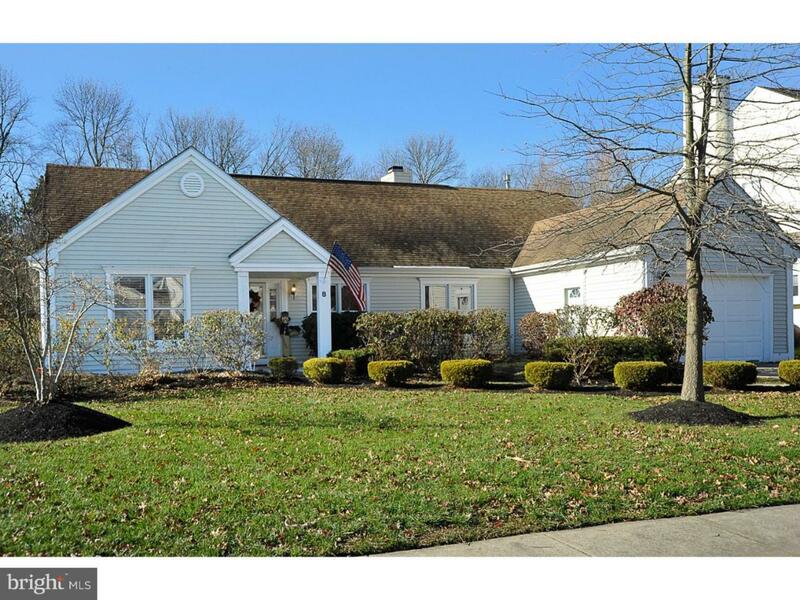 Fabulous Upgraded Ranch located on a landscaped lot. Enter the foyer on stone flooring which continues into the Kitchen and Breakfast Room of this open concept floor plan. The Kitchen features granite countertops, Delonghi stainless five burner gas range with double oven, upgraded cabinetry and spacious center island excellent for the finest of chefs. The Stunning Freshly Painted Great Room showcases Hardwood Flooring, Vaulted Cathedral Ceiling accented with a wood burning fireplace. The Master Suite features Hardwood Flooring, Full Master Bathroom with dual sink vanity and Full Walk In Closet with organizer. The home features two additional generously sized bedrooms with Bedroom 3 showcasing Pergo flooring. Full Freshly Painted Hall Bath. The Freshly Painted Laundry Room with New laminate vinyl plank flooring leads to an Additional Room (previously the garage) with side entrance and Full Bath which would be excellent for an Office/Workout Room. The Exterior Fenced Backyard excellent for those entertaining features a Deck and Above Ground Pool. New Gas Hot Water Heater, New Washer and Dryer, New Pool Liner, Sprinkler System, Six Panel Doors Throughout. Easy access to major highways.